London South West, UK - There has been much discussion in the media and mumsnet about a one gift rule for Christmas. For some the festive period should be about enjoying time with family and friends not just lots of presents? Even celebrities like Mila Kunis and Ashton Kutcher are adopting the idea this Christmas so their two young children do not grow up spoilt. Plus fewer toys have been said to help make a child more creative and develop better social skills. Although children are not the only ones to get too many presents and one gift giving applies to adults too. Kate Graham, reporting in the Telegraph this week, has said she will be one of those now following the trend for a minimal Christmas. See the link below to her thoughts and tips on how to choose wisely this Christmas including longevity and value. Think quality over quantity and consider then buying one special gift that will stand the test of time such as an antique or vintage item. All images ©Salvo are items currently for sale on the SalvoWEB online marketplace to give you just a few family gift ideas. 1. Antique hand crafted and hand painted wooden horse with real horse hair tail. For Sale from Warehouse 701. 2. 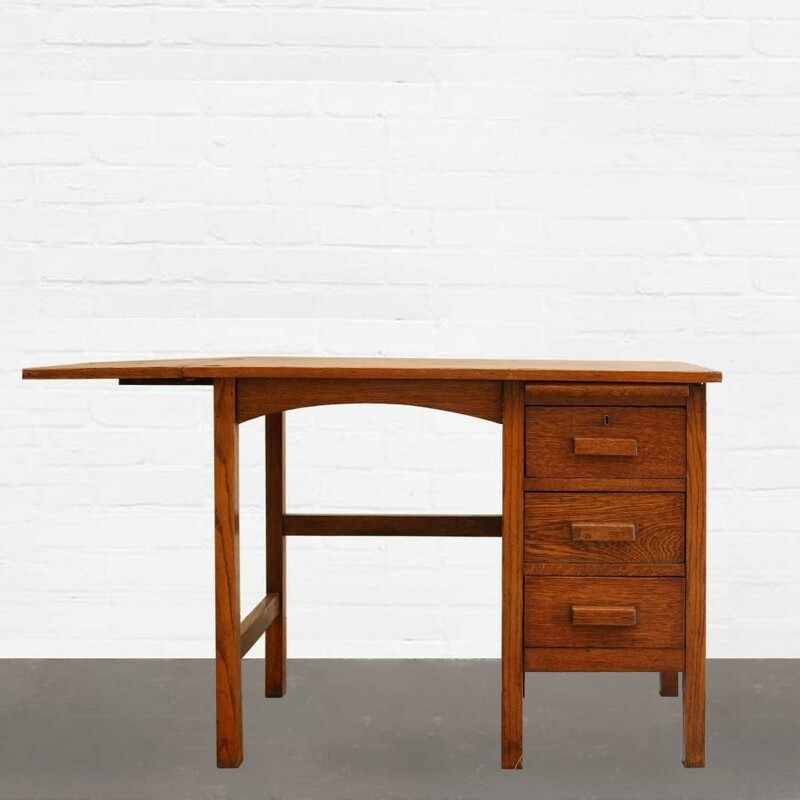 A small 3 drawer oak 1930s desk with folding leaf and extending table suitable for children. Deep staining shows off the oak grain and excellent carpentry. Comes complete with brass key. For Sale from Architectural Forum. 3. 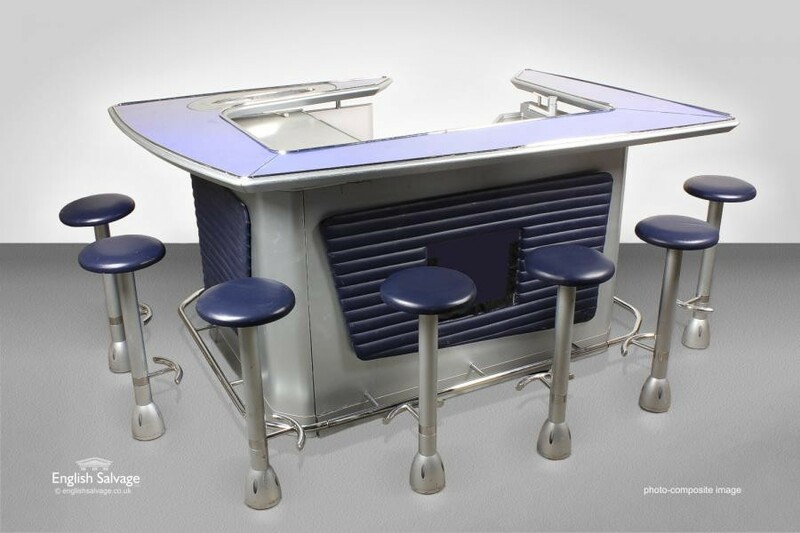 Original Boeing cocktail bar and stools. 'Come fly with me' or should that be 'come dine with me' ... here's your chance to impress your friends and experience the thrill of taking a cocktail or a glass of wine along with tasty treats from a counter bar that once was within a turbine airplane. For Sale from English Salvage. 4. 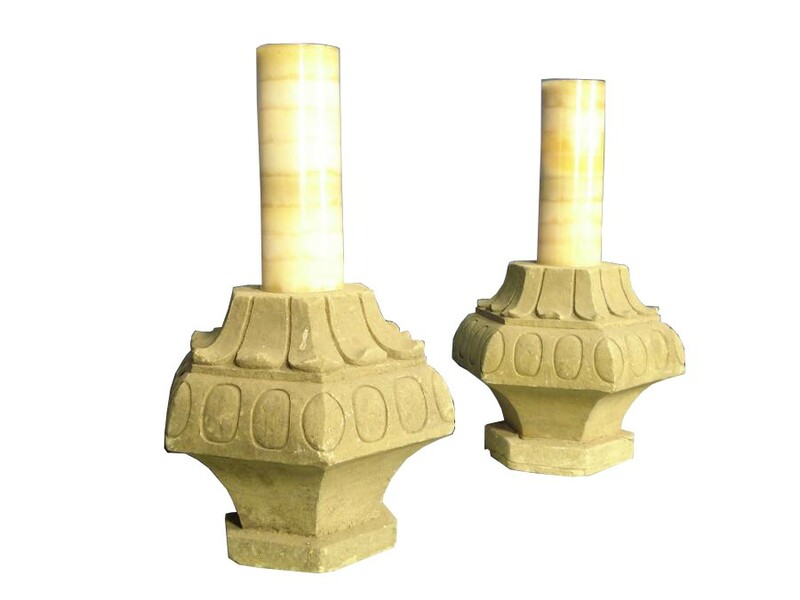 Pair of carved stone candle holder torchieres. For Sale from UK Architectural Heritage. 5. Gymnastics vaulting horse. In good condition this horse still has plenty of life left in it. Cheap to feed. For Sale from Gower Reclamation. 6. 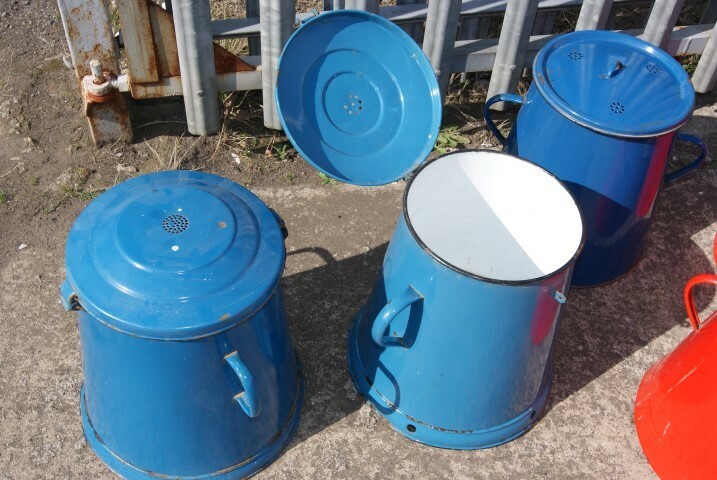 1950's enamel storage bins. Kitchen use or ideal for storing small logs for the wood burner. 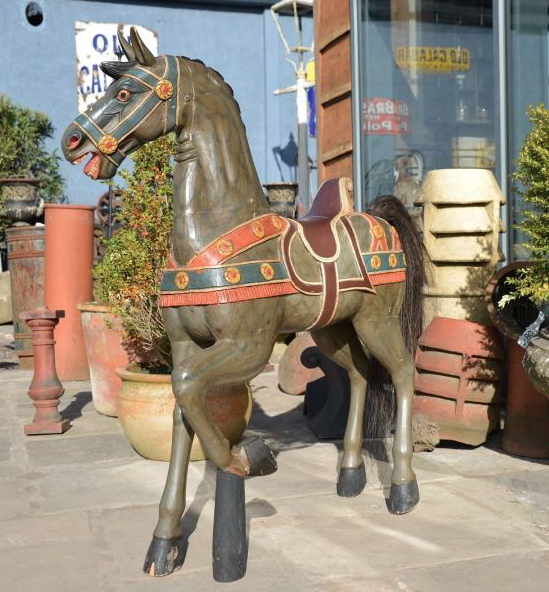 For Sale from Teesside Architectural Salvage. 7. Vintage wooden toy jeep. An utterly charming vintage wooden toy car. 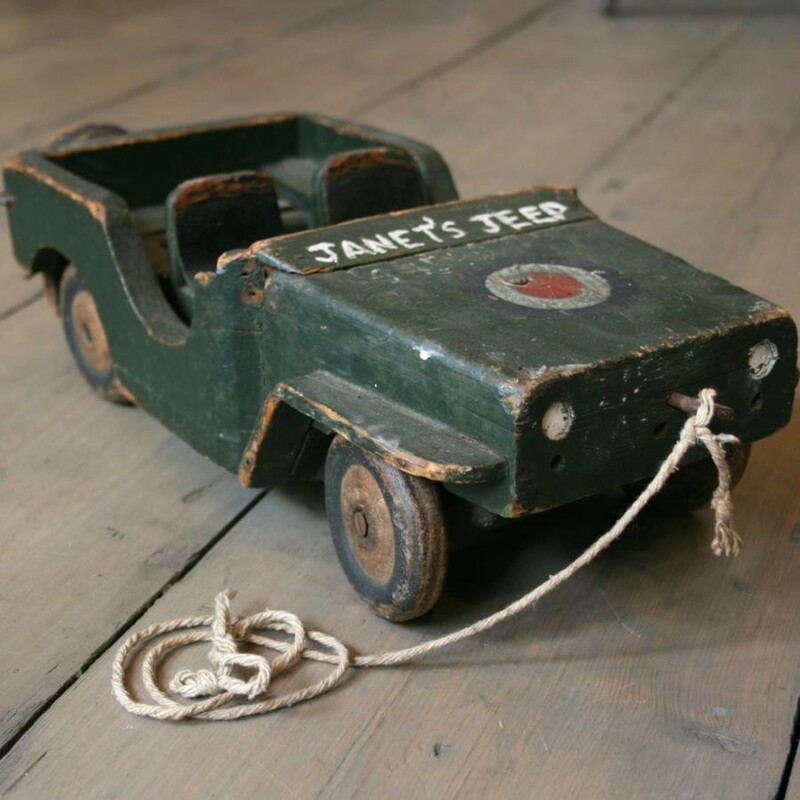 This painted wooden 'pull-along' jeep has a characterfully worn appearance, with some of its original dark green paint having worn off. The wheels and workings of the toy car are in good condition though, and the jeep can be pulled along just fine. For Sale from Architectural Forum. 8. 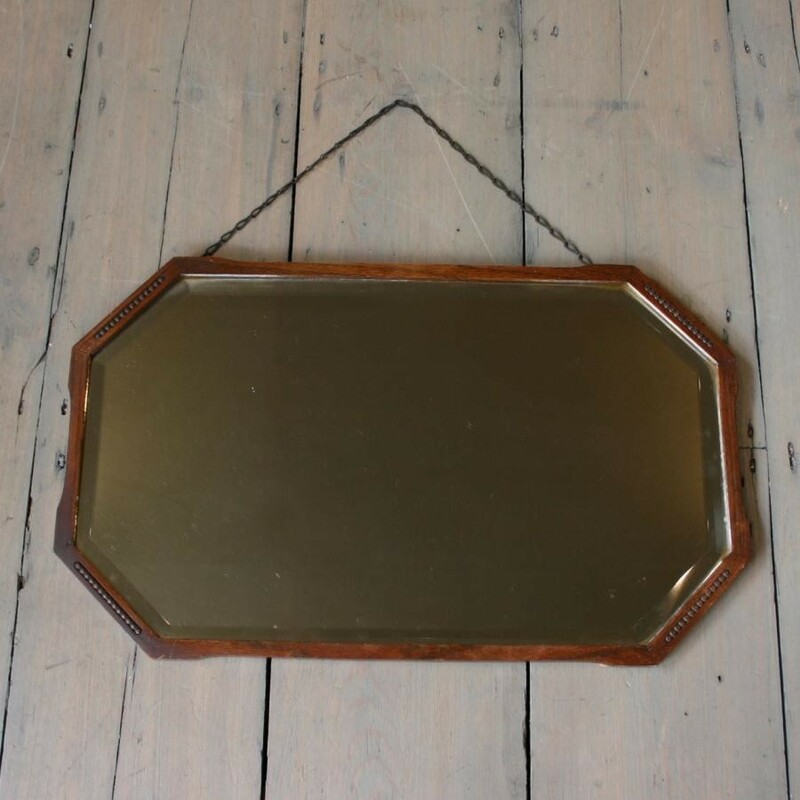 An original charming 1930s bevelled mirror. This antique mirror comes with its original oak frame, in a geometric style and beaded decoration that is characteristic of the period. For Sale from Architectural Forum. 9. Former print model for bronze casting. Modern era, approx: 1960 to 2000. For Sale from Historische Bauelemente. Also see the Salvo directory for local shopping from a salvage, antique and reclamation showroom near you. Alternatively follow the idea and buy less by instead donating to a charity such as Médecins Sans Frontières (MSF) via the Salvo team Virgin money fund raising page. See the link below. The Telegraph: Could you have a one present Christmas? Find the Salvo team Virgin fundraising page here.